A TV anchor keeps on blaming God for his unsuccessful life. God appears and he is given the Gods Power for 10 days just to see how he manages to keep everyone happy. 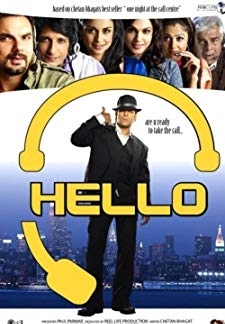 © 2018 Scratchu.com God Tussi Great Ho | Amitabh Bachchan, Salman Khan, Priyanka Chopra, Anupam Kher, Beena Kak, Rukhsar Rehman, Snehal Dabi, Puneet Issar, Satish Kaushik, Sohail Khan, Shashi Kiran, Anupam Maanav, Sanjay Mishra, Abbas Ali Moghul, Rajesh Puri - God Tussi Great Ho (2008) | Hindi Movie | 3.6/10 | Synopsis : A TV anchor keeps on blaming God for his unsuccessful life. 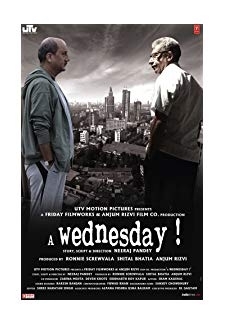 God appears and he is given the Gods Power for 10 days just to see how he manages to keep everyone happy.... Watch Online!! !